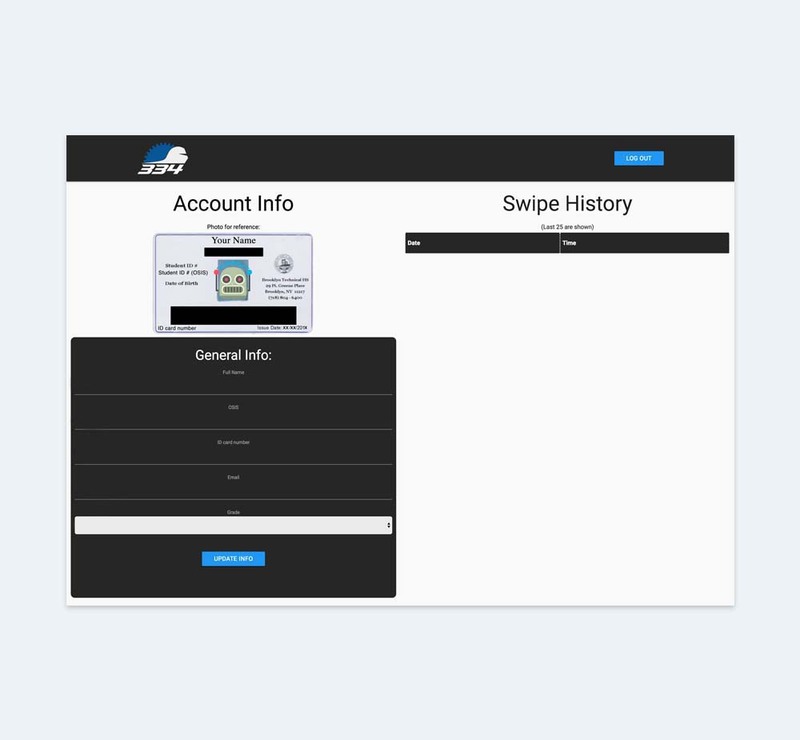 Robo-Swipe is a website used to collect attendance data using school ID cards. 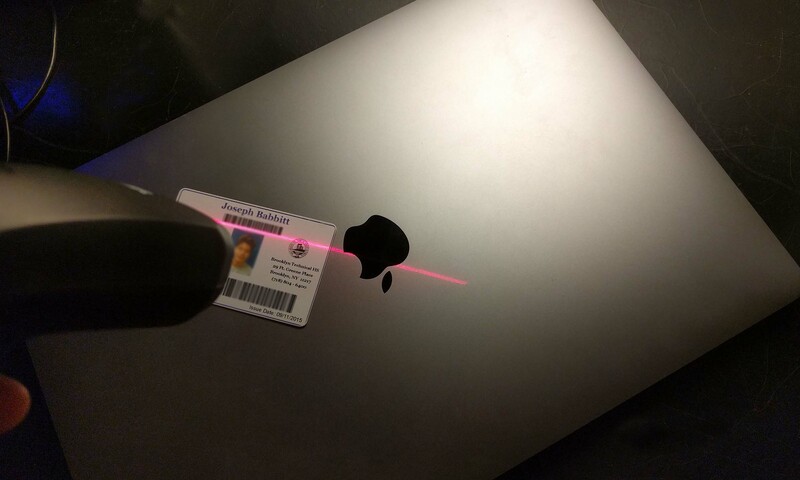 With it, attendance is fast and easy with the use of a code scanner. Robo-Swipe was originally created to keep track of the students trying out for the team, however it has grown to include daily attendance for team members; with its uses constantly expanding. The program is simple and was built in less than a day. It utilizes database technologies to allow for seemly cross platform realtime data that stays up to date everywhere, all the time. The system is currently being used with over 100 users signed up and has been functioning flawlessly. We hope that more hack projects like this will allow our programmers to prepare for our next busy season. Team members can easily update their information on the home page.